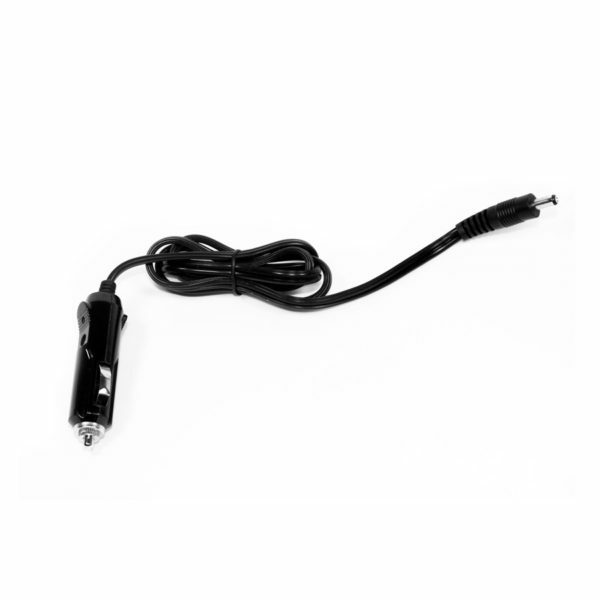 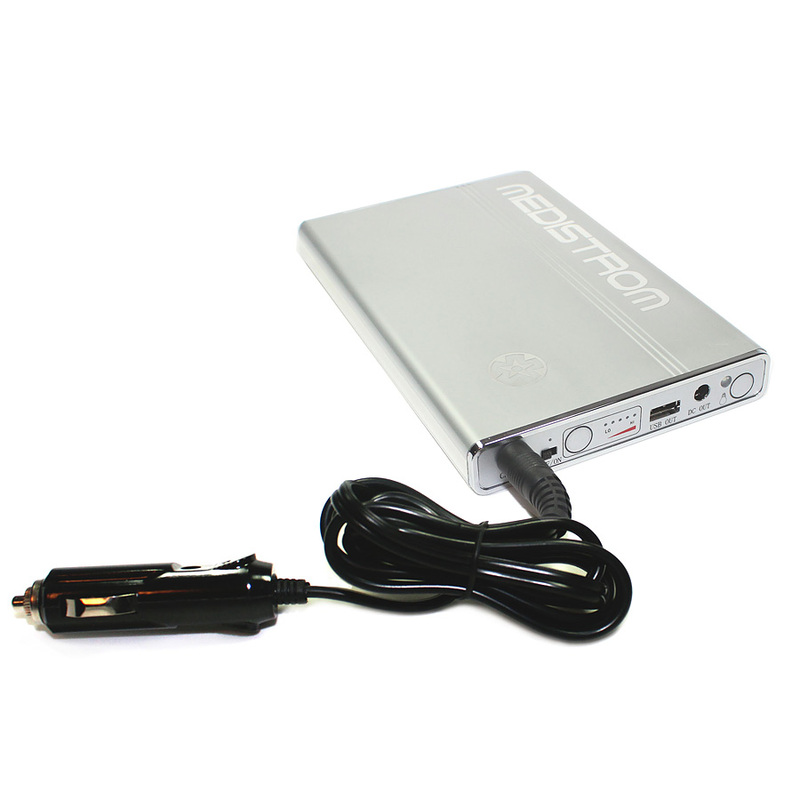 You can charge your Pilot-12 Battery from your vehicle’s 12V cigarette lighter adaptor! 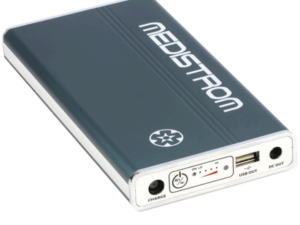 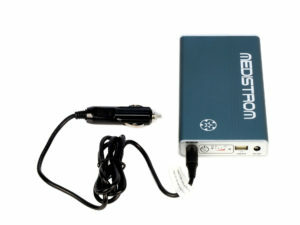 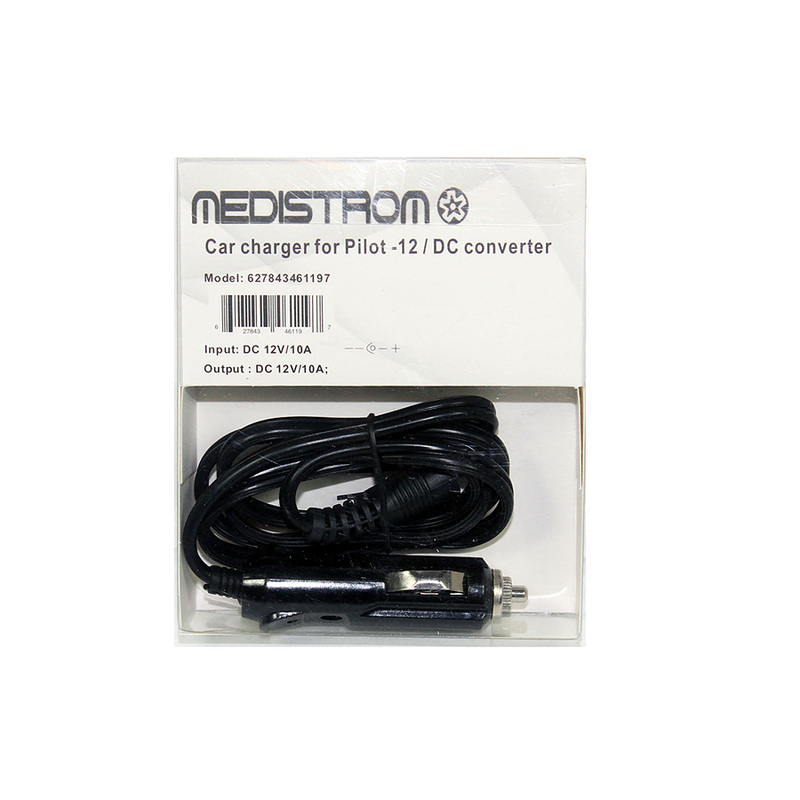 Easy to use: plug one end of the Medistrom™ Car Charger into the car cigarette lighter socket, and the other end into the “CHARGE” jack of your Pilot-12 or Co-Pilot 12 Battery. 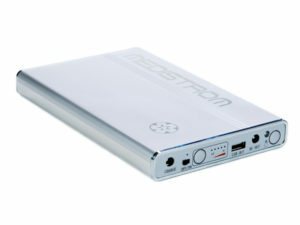 The battery will charge in 3-4 hours.